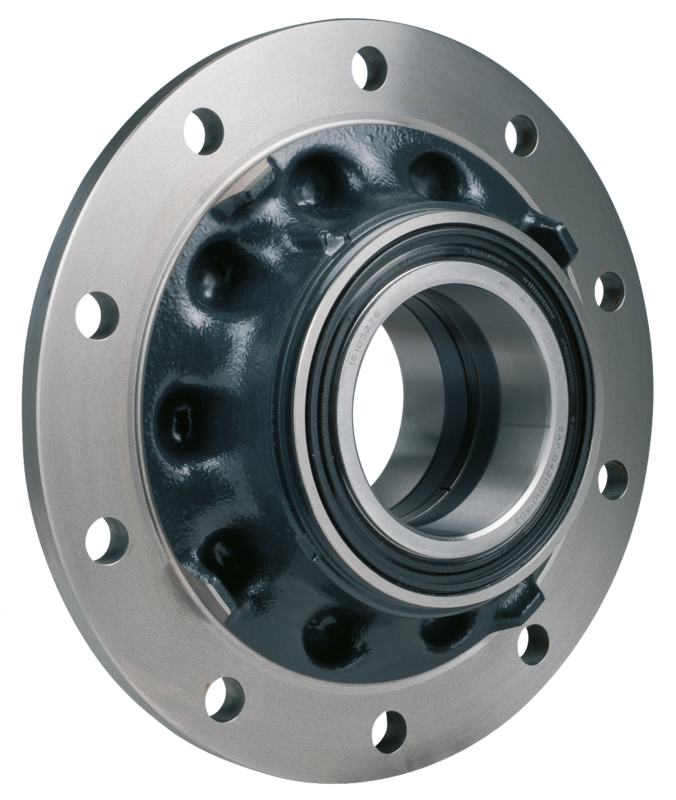 EUROPART wheel hubs are made from high quality, temperature-resistant grey cast iron alloy. State-of-the-art manufacturing processes ensure that all required fit sizes, as well as axial and radial run-outs are precisely adhered to. The high-grade roller bearings with OEM quality combined with a high-grade long-life and high-temperature grease, also guarantees precise shaft guidance, a very long service life as well as low noise production. "Our EUROPART wheel hubs continuously go through very strict functional and life cycle tests", explains Sebastian Kamphaus, Director of Category Management. Kamphaus is certain that "the wheel hubs are an ideal expansion to the assortment in the EUROPART Premium Parts product portfolio". With over 7,500 products, EUROPART Premium Parts offers a very extensive assortment, with parts from areas including axles, chassis, motor accessories, lighting and fittings as well as accessories. Customers will also find consumable materials and workshop supply products. With quality management set-up worldwide, Europe's best commercial vehicle parts dealer ensures a high degree of professionalism in the independent aftermarket (IAM). All replacement parts can be ordered easily, quickly and conveniently from the EUROPART online shop.at www.ewos.net.